Having researched many water bottles this is by far the best we have found. The inner wall is plated with copper for ultimate conductivity to keep drinks hot for 12 hours and cold for 48 hours . 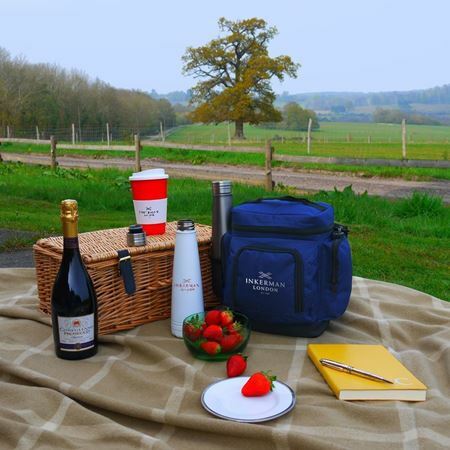 Ideal as a corporate gift for sporting events, festivals, and everyday travel. 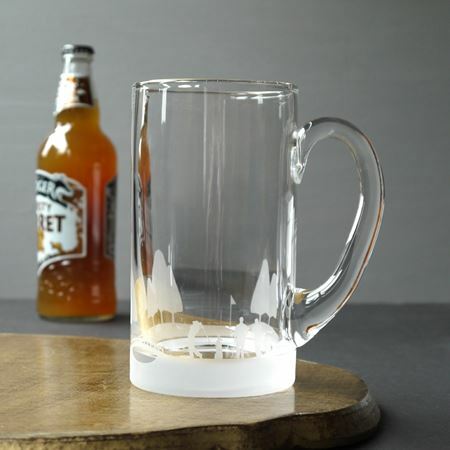 We hold stock of plain items but these can be customised with a company name or logo. However, there is a minimum order quantity of 75 and a one off artwork cost of £75 to include one colour and one logo. Please note these do not come in Inkerman boxes. Volume capacity is 500ml. Height 27.5cm Width 7.5cm Individually packaged in a plain gift box. A must have travel mug, with spill proof lid and silicone grip. Ideal as a corporate gift for sporting events, festivals, and everyday travel. 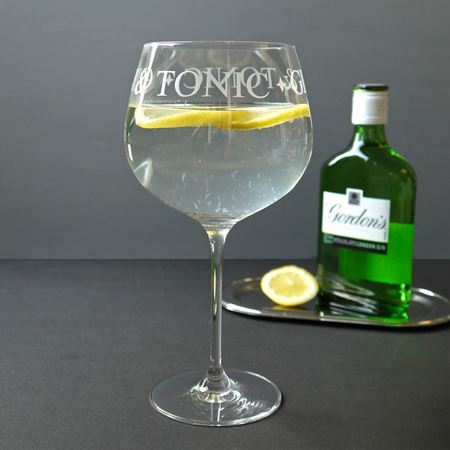 We hold stock of plain items but these can be customised with a company name or logo. However, there is a minimum order quantity of 75 and a one off artwork cost of £75 to include one colour and one logo. Volume capacity is 300ml. Made in the UK PP plastic, silicone. 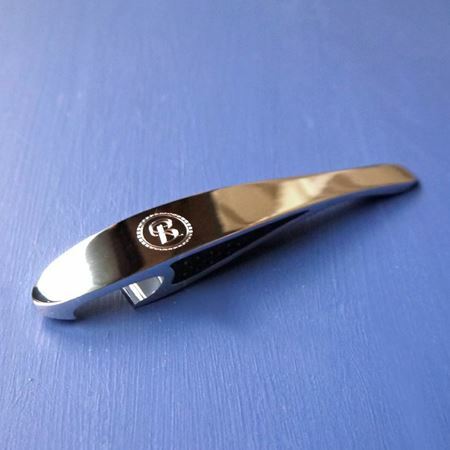 Pearwood clothes brush with stiff black bristle which can be personalised with names, initials, logos or dates by lasering or attaching an engraved silver plaque. A personal and useful present. Available in two sizes. Available in two beautiful fragrances; oudh and tuberose. Oudh is delivered from the Agarwood of Aquilaria type tree and creates a very soft fruity-floral fragrance with shades of vanilla and musk. Tuberose is a lovely scent, bursting through with a deep exotic profusion of lasting heady floral fragrance. Also available as 30 hour or 3 wick candles. 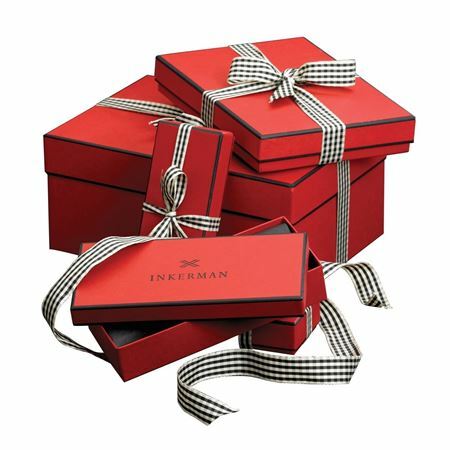 All of which are beautifully packaged with our signature black and white ribbon. Available in two beautiful fragrances; oudh and tuberose. Oudh is delivered from the Agarwood of Aquilaria type tree and creates a very soft fruity-floral fragrance with shades of vanilla and musk. Tuberose is a lovely scent, bursting through with a deep exotic profusion of lasting heady floral fragrance. Also available as diffusers. All candles come beautifully packaged with our signature black and white ribbon. 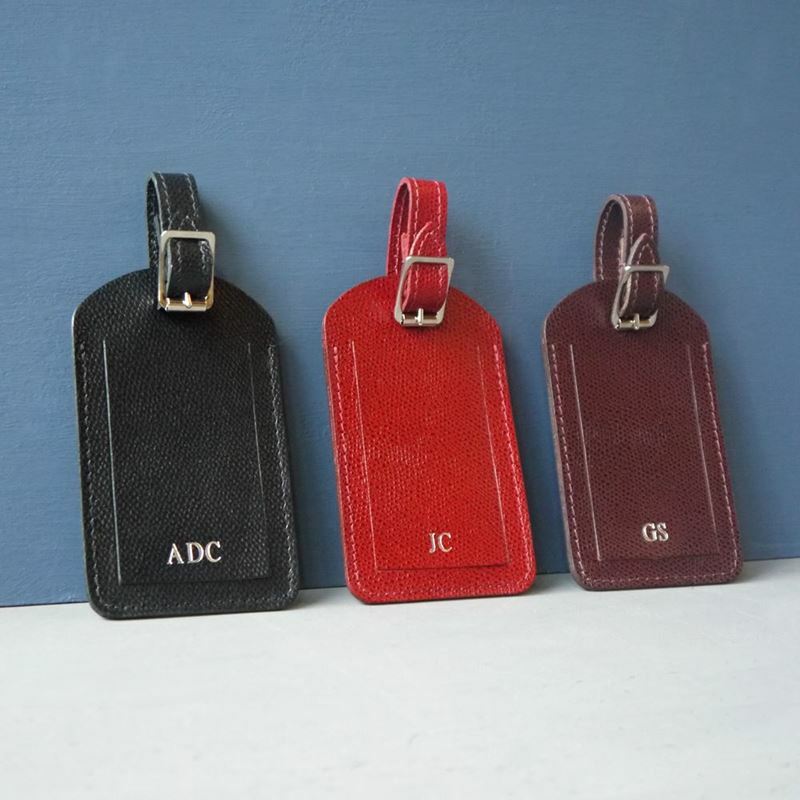 Made in England these coloured, smooth leather slip covers make a lovely present embossed with an initial. Each is handmade in real leather with cut edges. Available colours vary, please contact sales@inkerman.co.uk or call 01892 752211 for more information. A5 W 17cm x H 22cm . 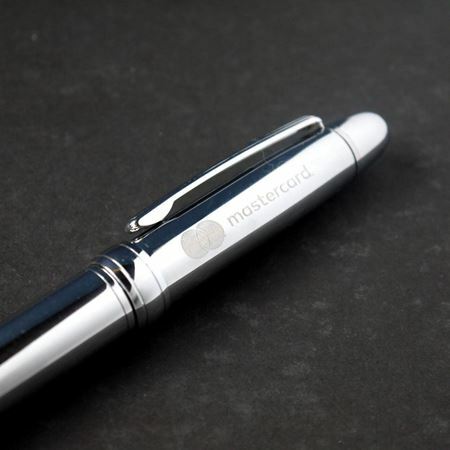 This luxurious nickel plated ballpoint pen has a good weight, with a smooth surface and ideal for engraving (from £15) with a personal name or company logo. 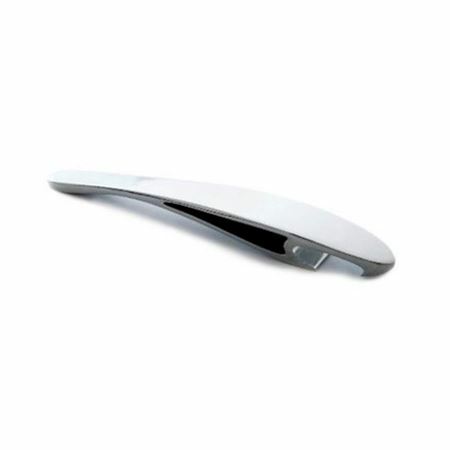 Luxury bottle opener beautifully crafted in chrome, measuring 12.3cms in length. 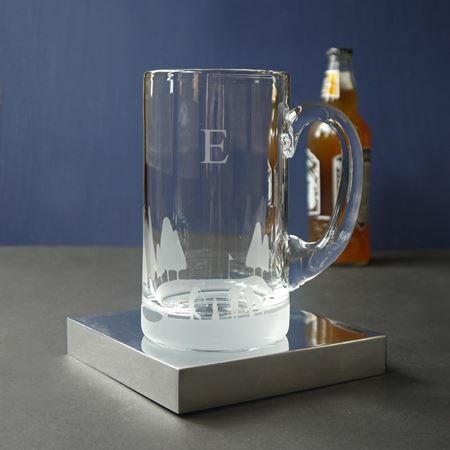 Can be engraved with initials or a date, a personal message or a company logo. For further details contact sales@inkerman.co.uk or call on 01892 752211. A beautifully designed and made Crystal Admiral Decanter with sterling silver neck and crystal stopper. 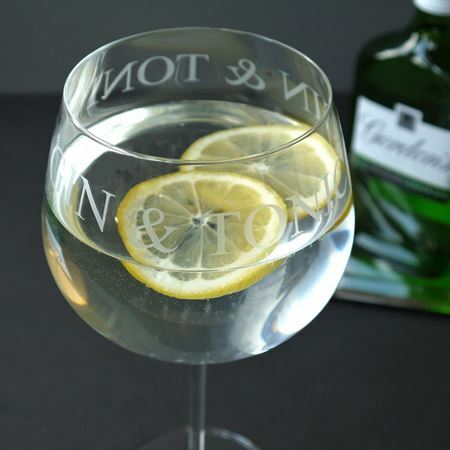 This makes a perfect Yacht gift especially when engraved on the silver neck with initials, dates or a message. Measuring 21cm high. 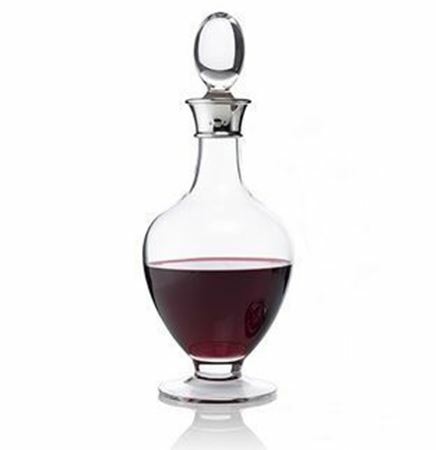 A beautifully designed and British made round Crystal Decanter with a sterling silver neck and silver foot. These make a fabulous present boxed as a pair and can be engraved on the sterling silver neck with names, initials, dates or a message. 29cm high. 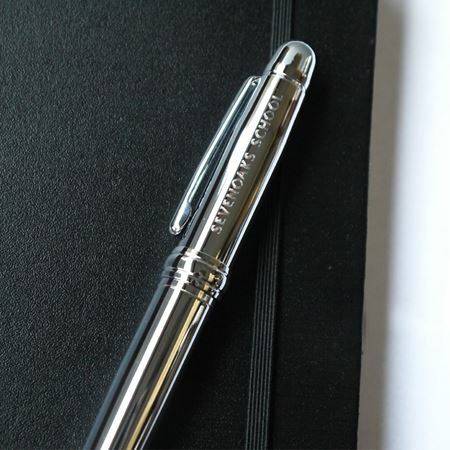 We are very pleased to present our classic Inkerman sterling silver and luxury textured leather pen. An absolute delight to write with. 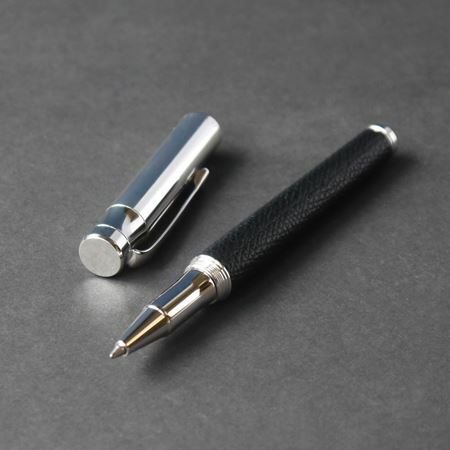 Available in your choice of ballpoint, rollerball and fountain fixtures with options of black or red leather. For larger orders, the colour can be customised. 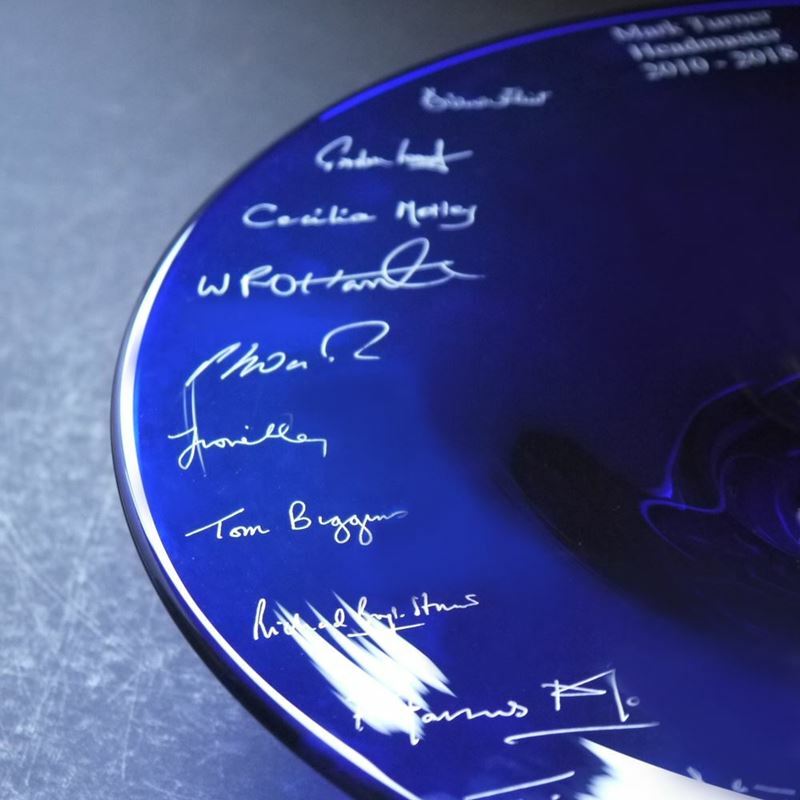 Our corporate gifts can be personalised with a special message to make the item unique to the recipient.